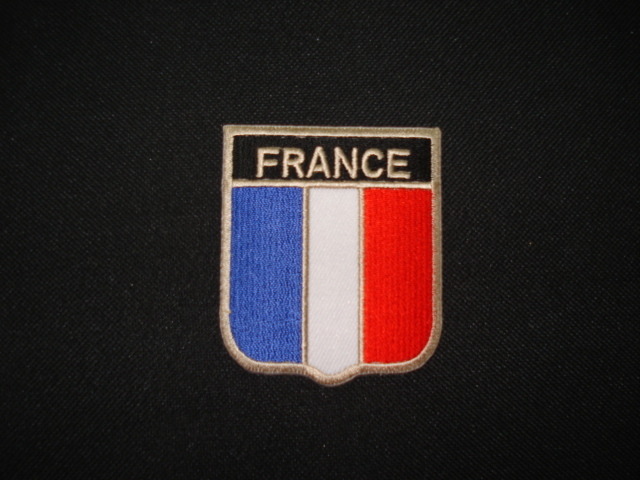 FRANCE FLAG EMBROIDERER IRON ON PATCHES 50 pcs. ENGLAND FLAG EMBROIDERER IRON ON PATCHES 50 pcs. SKU: FL007. Category: Flag Patches. AUSTRALIA FLAG EMBROIDERER IRON ON PATCHES 50 pcs. SPAIN FLAG EMBROIDERER IRON ON PATCHES 50 pcs. LITHUANIA FLAG EMBROIDERER IRON ON PATCHES 50 pcs.